Ever wanted to visit Westeros? Wintefell Festival promises Game of Thrones fans the ultimate experience by throwing them right into George R. R. Martin's magical world. The unique event, which takes place at Castle Ward in Co Down, takes place on September 24. 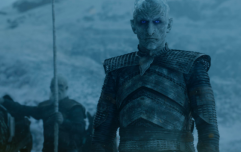 The festival gates will throw open their doors at 11am and the King's procession will arrive just one hour later, as he visits Winterfell for the King's Tournament Games. Irish Arms, a company specialising in historical reproductions, will perform a number of medieval jousting shows throughout the day. There will be plenty of other activities for anyone hoping to throw themselves into the world of Westeros, including archery demonstrations, sword sparring, jesters and falcon fights. Armourer Boyd Rankin, who starred as blacksmith Mikken in the series, will showcase a variety of weapons he forged for the HBO hit series. And other special guests will include two of the Stark family's direwolves, Odin and Thor. The two Northern Inuit dogs featured as Summer and Greywind, Bran and Robb's direwolves, in the first series of Game of Thrones. The Winterfell Tower House will be open throughout the day, and fans can take a stroll to Audley's Castle - which doubles as Walder Frey's The Twins. 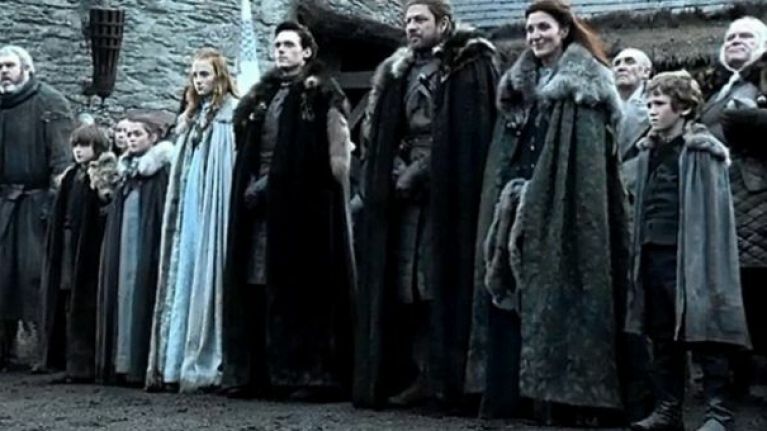 There's also the chance for anybody loyal to House Stark to have their very own green screen photo taken in the Winterfell courtyard - where the Stark family once lined up for the King's arrival. Fans will be encouraged to head down the Kingsroad to the Inn at the Crossroads, where Footsteps theatrical company will perform stories from A Song of Ice and Fire Series One. Tickets are priced at £22.50 (€25) for adults, £10 (€11) for children between the ages of 10-16. A Family pass (2 adults and 2 children between 10 - 16 years) is £65.00 (€72) and children under 10 are free. Tickets can be booked now on the National Trust website.